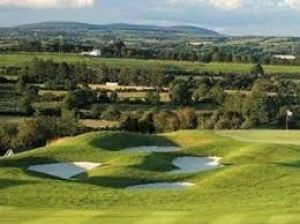 Designed by John Daly and Irish Golf Design, it is a Championship Course that encourages big hitters but it will test every aspect of your game. 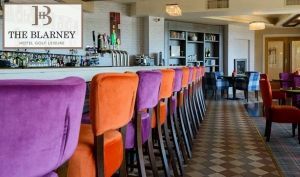 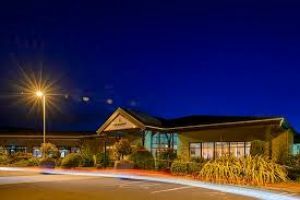 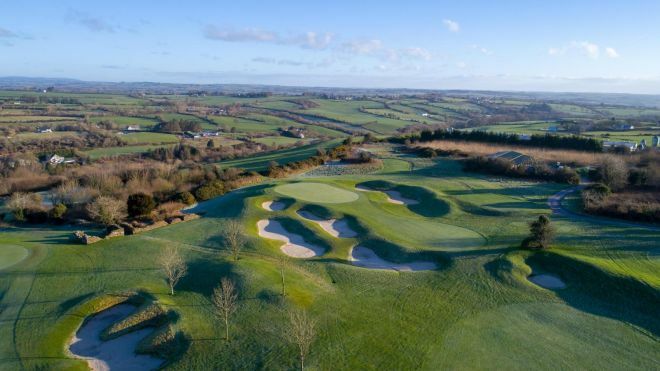 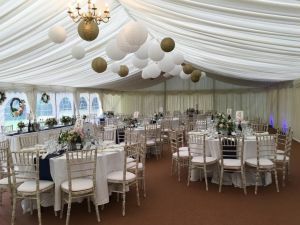 Blarney Golf Club, founded in 2006, located in the scenic Shournagh Valley and no more than a stone’s throw from the world famous Blarney Stone just 10km from Cork City. 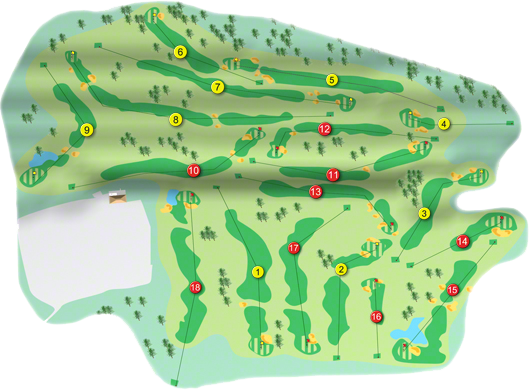 The magnificent John Daly designed parkland course with fairways and greens to match any course in the region offers a rewarding challenge to golfers of all standards. 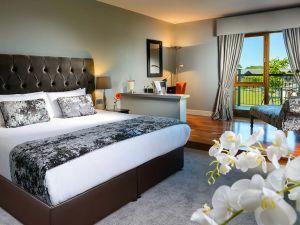 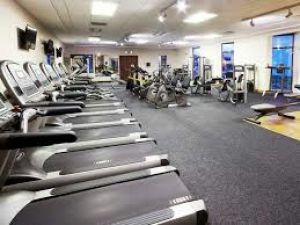 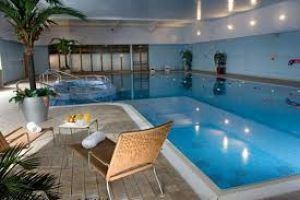 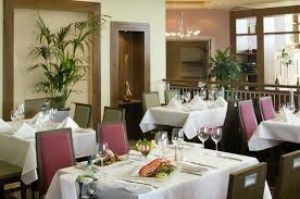 Having completed your round of golf you can take advantage of the impressive club house facilities which include a sauna in the locker room and the superb Lion’s Den bar and restaurant where you can relax and enjoy great food and beverage from the balconies overlooking the 18th green.